Multilanguage Service Manual, to motorcycles BMW models R 1150 RT. LANGUAGES: Deutsch, English, Español, Francais, Italiano, Nederlands and Português. 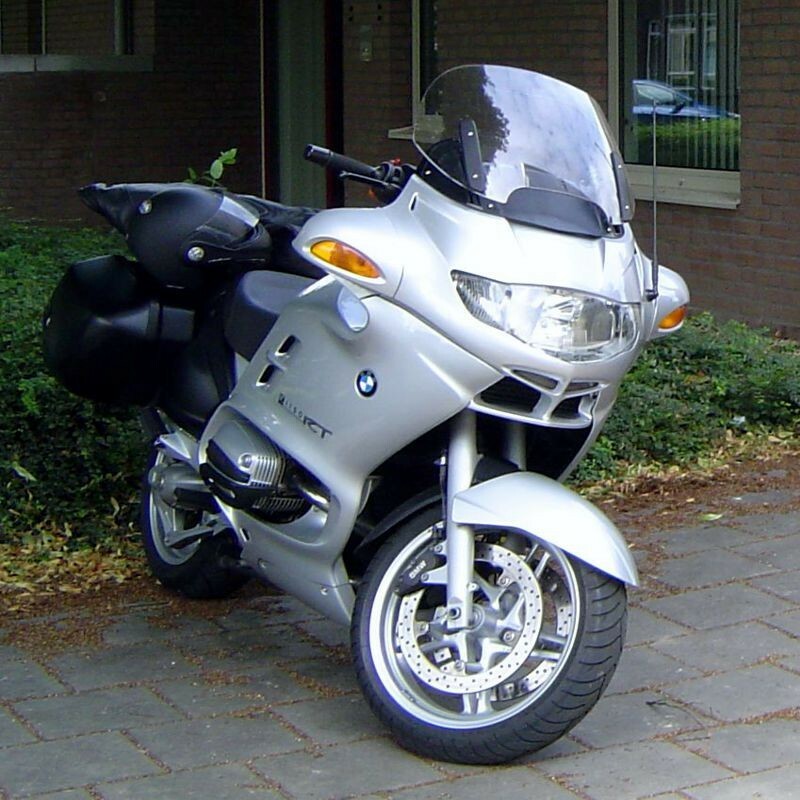 - Multilanguage (English, Español, Deutsch, Français, Italiano, Nederlands and Português) Service Manual, to motorcycles BMW models R 1150 RT.